Each coil is individually wrapped then secured to each other using glue. This method allows individual movement by each coil to adjust independently for maximum support no matter your shape or size. You'll feel the way the mattress can fill in the lumbar area of your back. This method also keeps one partner's movement from carrying over to the other partner creating a peaceful night's rest. 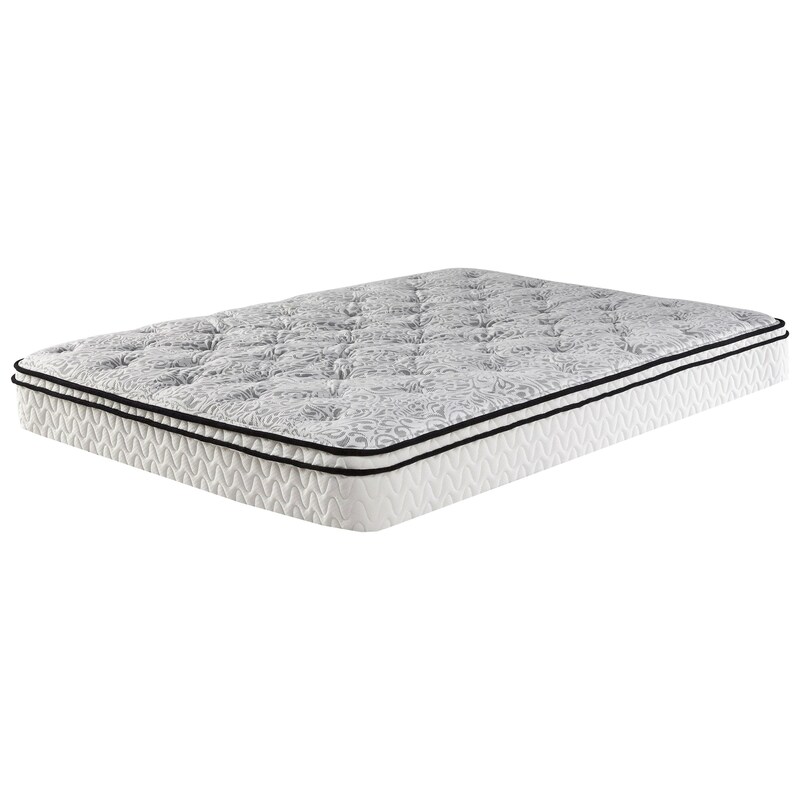 The M786 Grayton Beach Queen 10" Firm Mattress by Sierra Sleep at Furniture Superstore - NM in the Albuquerque, Los Ranchos De Albuquerque, Rio Rancho, Santa Fe, Corrales, NM area. Product availability may vary. Contact us for the most current availability on this product. The Grayton Beach Firm Mattress is a great value mattress. 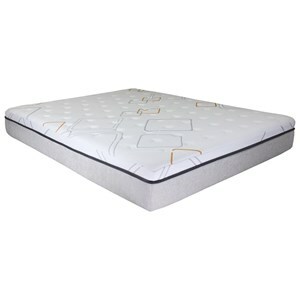 With features such as Individually Wrapped Coils and firm perimeter edge coils, features mostly found in more expensive mattresses, you'll feel the firm support. 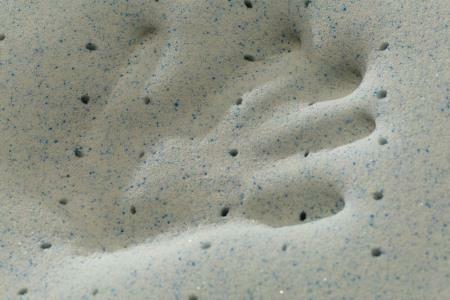 Extra support is added to the lumbar area using high density Gel Memory Foam. 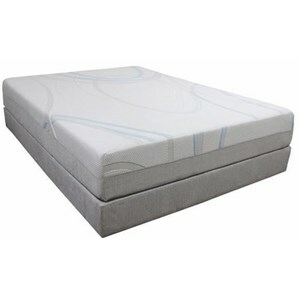 This would be a good mattress for a youth or spare bedroom or anywhere a low priced firm mattress is desired. The M786 Grayton Beach collection is a great option if you are looking for Mattresses in the Albuquerque, Los Ranchos De Albuquerque, Rio Rancho, Santa Fe, Corrales, NM area. Browse other items in the M786 Grayton Beach collection from Furniture Superstore - NM in the Albuquerque, Los Ranchos De Albuquerque, Rio Rancho, Santa Fe, Corrales, NM area.